MD for Moms Radio | Samantha Meltzer-Brody, MD, MPH | Advances in Perinatal Psychiatry | Sept. 7th 2016 | Carly Snyder, M.D. Posted September 6, 2016 by Carly Snyder, M.D. 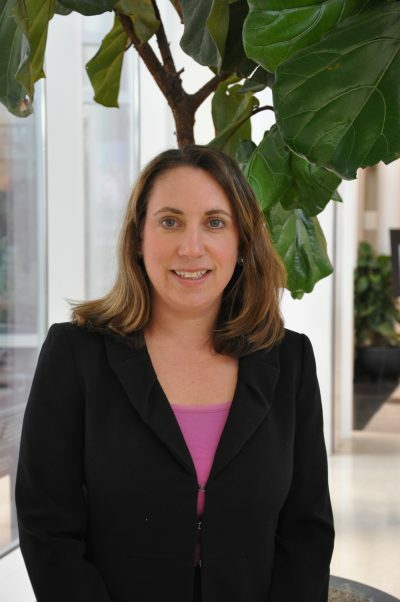 On Wednesday September 7th, 2016, at 1pm, I’ll be interviewing opens in a new windowperinatal psychiatrist Dr. Samantha Meltzer-Brody, MD, MPH, Director of the Perinatal Psychiatry Program at UNC Chapel Hill about her clinical work and her ground-breaking research that aims to improve understanding of the genetic underpinnings of postpartum depression and psychosis, and to to advance treatment of postpartum depression. Dr. Samantha Meltzer-Brody, MD, MPH is a clinician and researcher at the University of North Carolina at Chapel Hill where she is an Associate Professor and Associate Chair of Faculty Development in the Department of Psychiatry and Associate Vice Chair for Faculty Development in the Department of Pediatrics. She is the Director of the UNC Perinatal Psychiatry Program of the UNC Center for Women’s Mood Disorders, a comprehensive clinical and research program that includes the first Perinatal Inpatient Psychiatry Unit in the U.S.
Dr. Meltzer-Brody is the recipient of multiple NIH-funded grants that investigate epidemiologic and genetic predictors of postpartum mood disorders. She is the founder and one of the lead investigators on the Postpartum Depression: Action Towards Causes and Treatment (PACT) Consortium that developed and launched the PPD ACT app—a global initiative aimed at understanding why some women suffer from postpartum depression (PPD) and postpartum psychosis (PPP) and others do not – critical knowledge that will improve detection, prevention and treatment of these conditions. Dr. Meltzer-Brody maintains an active clinical practice in both perinatal psychiatry and physician mental health, has published over 85 manuscripts and book chapters, currently participates in clinical trials research in women’s mood disorders, and serves as the mental health consultant for the North Carolina Women’s Health Report Card. She is a frequent contributor to the media including the New York Times, NPR, CNN, Huffington Post, and Time Magazine. In 2012, the Triangle Medical Journal selected Dr. Meltzer-Brody as one of the “Top-10 Women in Medicine.” Additionally, in March 2015, she was selected as a HealthCare Hero by the Triangle Business Journal for her work with physician burnout and maternal depression and was awarded the UNC School of Public Health Arnold D. Kaluzny Distinguished Alumni Award for this work.